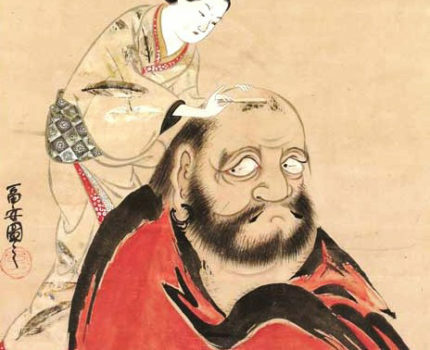 Japanese books have often been accompanied by illustrations from medieval manuscripts such as emaki picture scrolls through woodblock printed books of the Edo period before 1870 to literature of the modern era. Woodblock print technology allowed Japanese commercial printing from the 17th century to include illustrations, including in colour, more easily than movable type printing of the same era. This workshop will focus on examining the relationship between text and image in a variety of Japanese genres. The workshop is in conjunction with the SOAS exhibition of ‘1000 Years of the Art of Japanese Books’ from the Tenri Library. 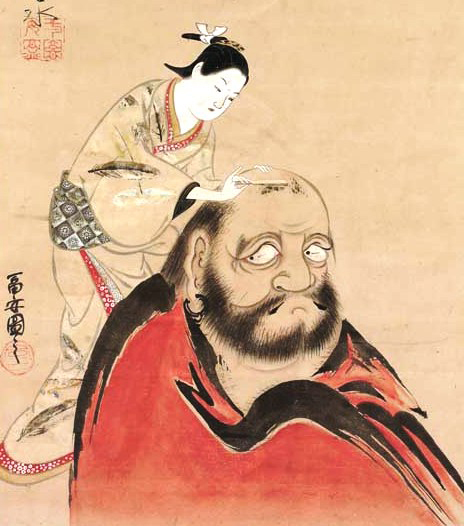 The workshop is supported by a grant from the Sainsbury Institute of Japanese Arts and Cultures.